Steel Drums in The City of Steel!!! Live music, dancing, street food and over 100 different rums!! 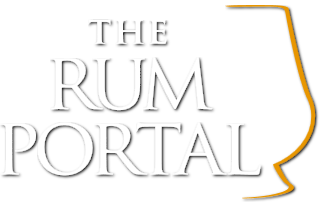 The Sheffield Rum Festival is back! On arrival you will be greeted by one of our Rumun’s; handed your Rum Festival glass (a gift for you to take home!) and a brochure, full of information on all the rums you can try, fun facts about each of our suppliers and the suggested garnish to compliment your drink.